DXN Cordyceps cosists of Cordyceps sinensis, which is one of the most valued Chinese medicinal herbs. Like most edible fungi, Cordyceps contains abundance of nutrients and bioactive compounds such as cordycepic acid, cordycepin, amino acid, glutamic acid, polysaccharides, vitamin B12 and many more. 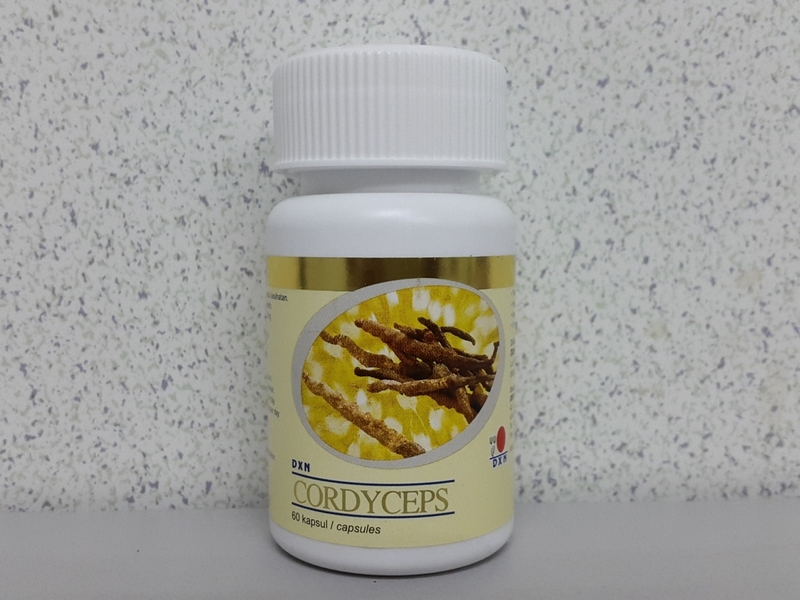 Cordyceps is a precious food supplement that helps to increase your body stamina.